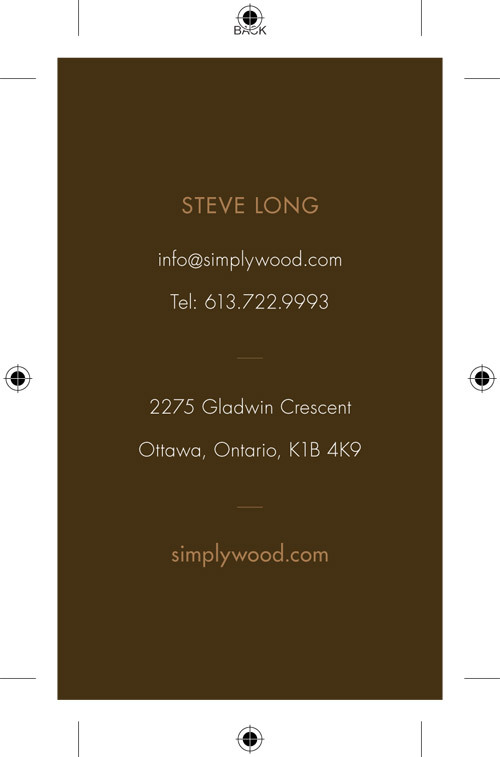 Simply Woods offers a wide selection of both finished and unfinished items from some great Canadian companies as well as their own Simply Wood Exclusives, still made around back by the same folks who greet you at the door. 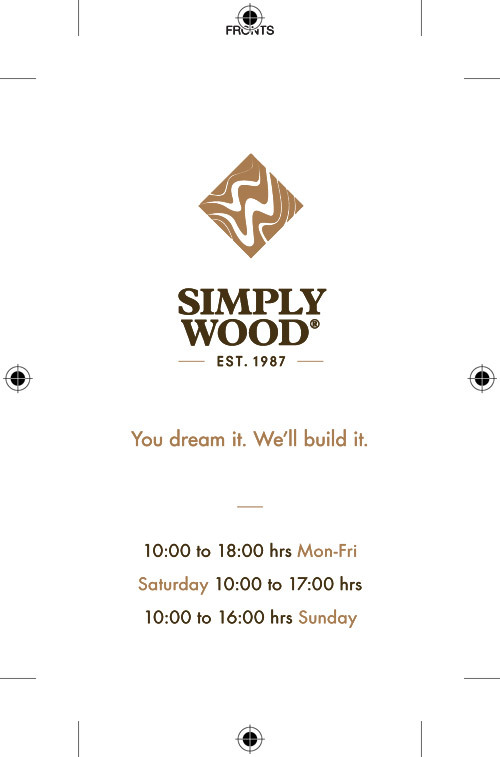 The most convenient aspect of shopping at Simply Wood Furnishings is their ability to customize your furniture to meet your needs. 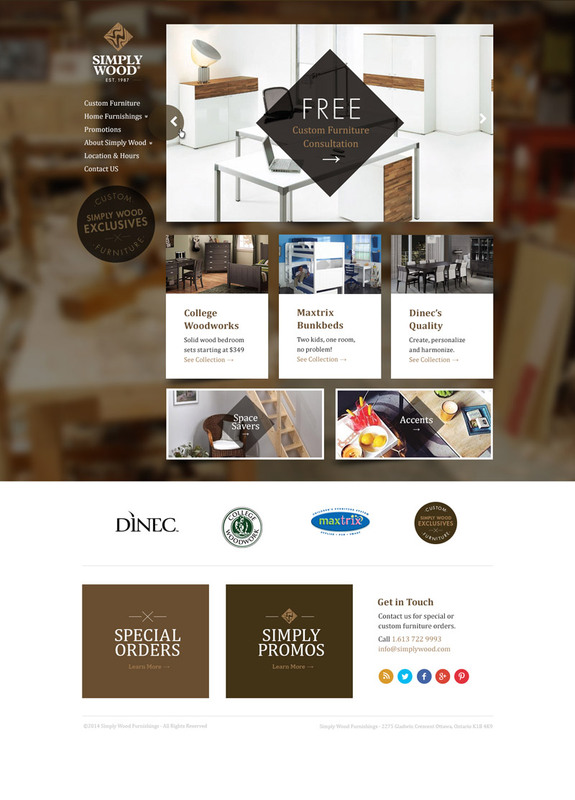 Simply Wood commissioned us to update the look and feel of their brand and create a responsive website to replace their long outdated basic html website.